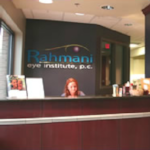 Dr. Rahmani uses the INTRALASE Method during the first step in Laser Vision Correction. 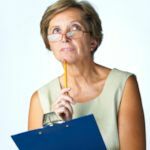 This method is the most precise, making it much safer than the traditional microkeratone, but it can only be performed by using the INTRALASE™ Femtosecond Laser. Although Cataract Surgery is considered to be one of the safest and most successful procedures performed in medicine, Laser Cataract Surgery uses the femtosecond laser to perform many of the steps currently done by hand. Now available at the Rahmani Eye Institute.